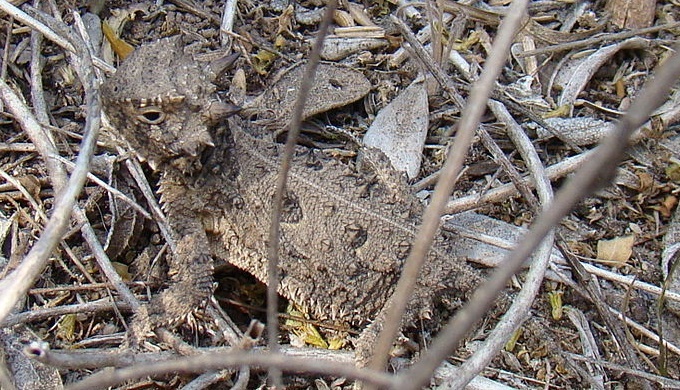 Though it looks like a toad or a frog, the Texas horned toad is actually a lizard. The round body gives this reptile its alternative names. As unusual as it looks, this is not a creature to cross. When cornered, it shoots blood from near its eyes, creating a frightening sight that effectively scares away predators. Those with an aversion to ants love horned lizards as harvester ants account for the majority of their diet. This diet, though, may have contributed to their demise. 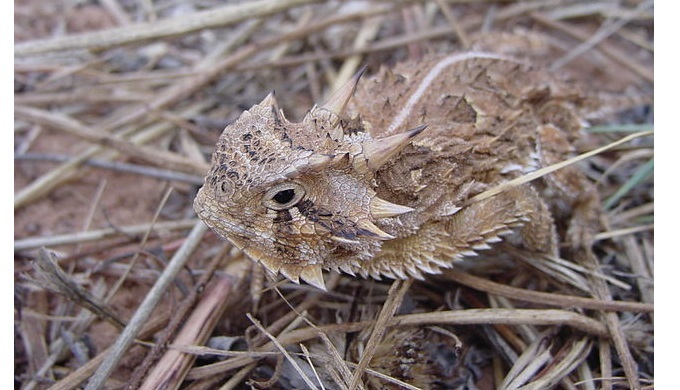 Once, the Texas horned lizard flourished across the entire state. People saw this reptile so often that Texas Christian University chose this unusual creature as its school mascot. Today, it’s rare for anyone in the eastern part of the state to see one of these lizards, and sightings in the central and western portions have decreased since their peak in the 1950s. Though experts have suggested many reasons for this decline, the exact cause remains a mystery. By the 1960s, large populations of fire ants, pesticides which killed harvester ants, and possible urbanization changed the landscape for the Texas horned lizard. These factors could have resulted in a rapid decline in the horned lizard population across the state. That doesn’t mean people have forgotten the horned lizard, though. 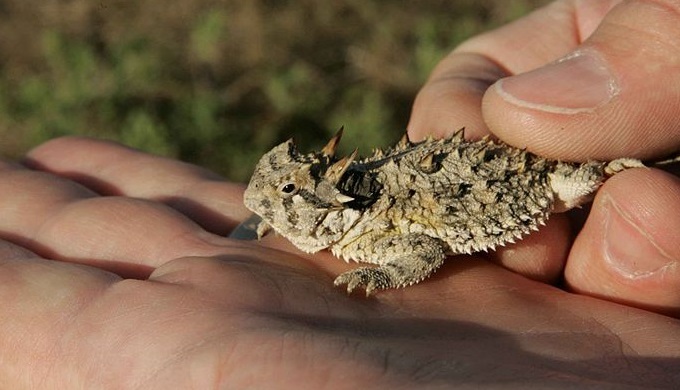 In Eastland, Texas, near Fort Worth, the annual Ripfest celebrates a fabled long-lived Texas horned lizard. 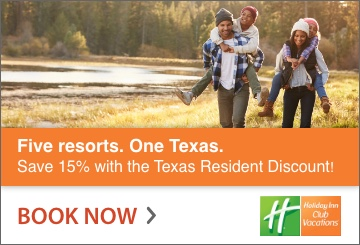 Though, many attendees have never seen a horned lizard in person.